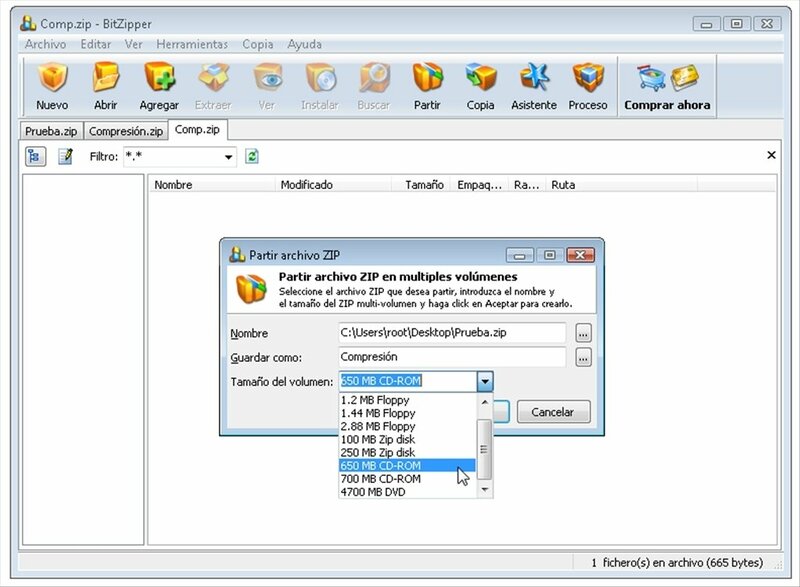 BitZipper is a compression tool compatible with 47 different file formats that is very easy to use for users of all levels. 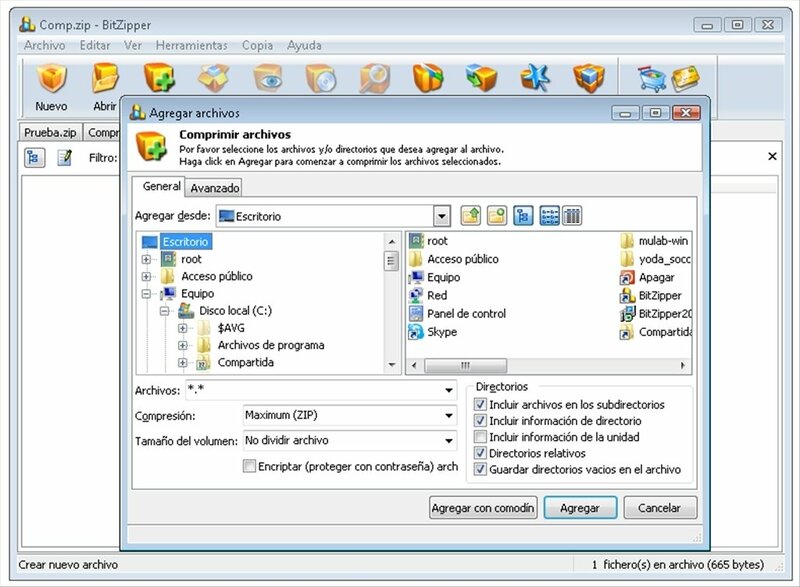 If you need to compress or expand files, with BitZipper you will have a great tool for this task. 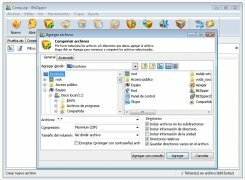 Open compressed files in many formats: 001, 7Z, ACE, ARC, ARJ, BH, BZIP2, BZ2, CAB, CHM, CHW, CPIO, DEB, DMG, DOC, ENC, EXE, GZ, GZIP, HFS, HXS, ISO, JAR, LHA, LZH, LZMA, MSI, PPT, RAR, RPM, TAR, TBZ, TGZ, TXZ, UU, UUE, WAR, WinRAR, WIM, XAR, XXE, XLS, XZ, Z, ZIP, ZIPX, ZOO, etc. Create your own compressed files in BH, BZ2, CAB, GZ, JAR, LHA, LZH, TAR, TBZ, ZIP and ZIPX. Decrease the files size even more using the ZIPX compression format. Includes an integrated file viewer compatible with BMP, BW, CEL, CUT, DIB, EMF, EPS, FAX, GIF, ICB, ICO, JFIF, JPE, JPEG, JPG, PBM, PCC, PCD, PCX, PGM, PIC, PNG, PPD, PPM, PSD, PSP, RGB, RGBA, RLA, RLE, RPF, SCR, SGI, TGA, TIF, TIFF, VDA, VST, WIN and WMF. Uses the AES encryption system to protect your files. 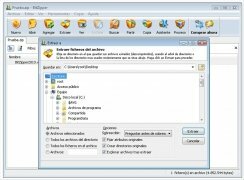 Create backups in ZIP format. Check a complete assistant to learn how to use it. Different skins available for the interface. 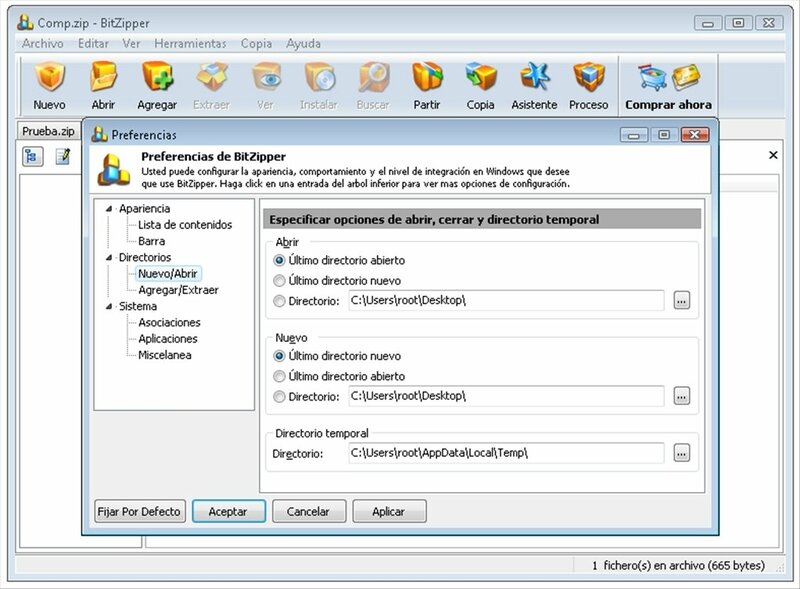 If you are looking for a complete compressor with many options, BitZipper is the solution. As well as a large variety of compatible formats, the rest of features make a worthy product. Download BitZipper and get hold of one of the most complete compression tools on the market.